Advocates for Snake Preservation (ASP) uses science, education, and advocacy to promote compassionate conservation and coexistence with snakes. Learn more about us. Long portrayed in myth and media as villains, snakes have a largely undeserved reputation as malevolent creatures. 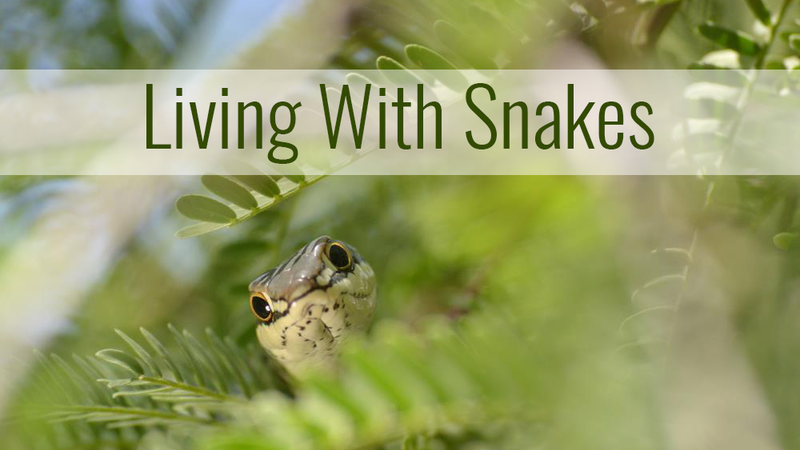 Snakes are threatened by many of the same issues that affect all wildlife (e.g., habitat loss, climate change, disease), but negative attitudes toward snakes impede conservation efforts, which require public support (read more). We conduct research on snakes following the guiding principles of compassionate conservation. We dispel myths and misinformation about snakes through our blog, presentations, and publications. 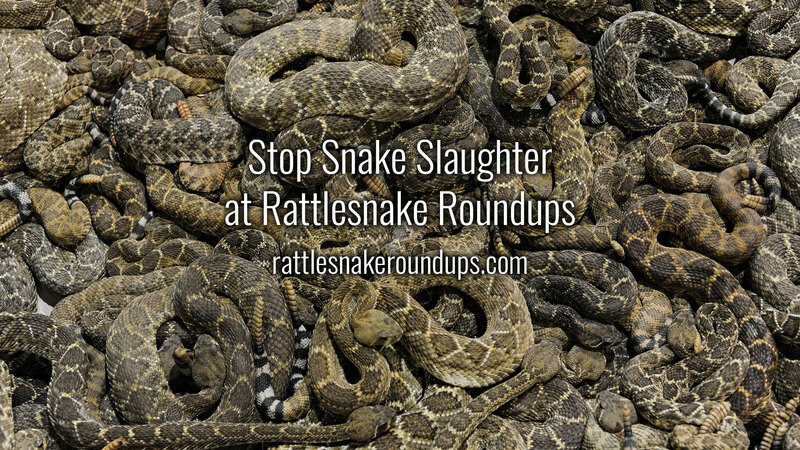 We identify threats to snakes, and provide resources on how WE can address those threats. ASP is a 501(c)(3) nonprofit organization. Find out how to support our work.